Citrus Grande Hotel, Pattaya managed by Compass Hospitality is a brand new 5 star hotel which provides 510 stylish rooms which comes in 5 different designs, one unique design per building. It adorns a beautiful swimming pool right in the centre and other facilities like gym, meeting room and all day dining. 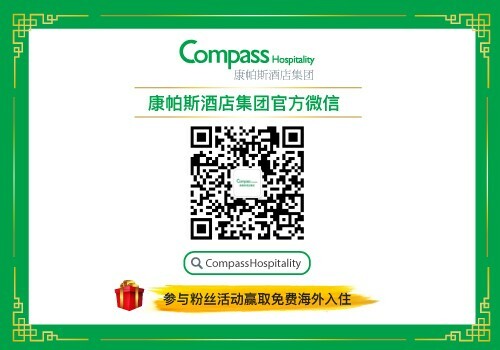 The hotel has connecting rooms which makes it easier for friends and family to stay together. For guests looking for more exclusivity & privacy, Club Building rooms are offered with their own unique benefits. Our hotel has two wings, Bali Hai Pier Wing which is the standard wing of our hotel & Premier Wing which is an exclusive wing of the hotel. For Bali Pier Wing, guest can expect standard room amenities & hotel services. And as for Premier wing, guest are entitled to exclusive premier room amenities & services. Our Premier Club Wing rooms feature signature amenities, luxurious bed linen in room Doi Chang Coffee machine. Guests are entitled to benefits like: Priority Check in, Checkout in comfort their own Lobby, in room check out upon request. Access to Privilege Club Lounge offering snacks, tea coffee, soft drinks & juices all day and they can enjoy a selection of complimentary Beers, Cocktails, and Spirits from 4PM to 7.30 PM. Our Deluxe Balcony Pool View room is a comfy room with ample amount of space in the room. This room type comes in both Double and Twin bedding options. From this room you can enjoy great views of our pool. All these rooms come with standard amenities and ensuite bathroom for the young savvy travellers. Our Triple Bed room comes with an option of double bed + 1 day bed making it really comfortable if you travel in threes. This comfy rooms come with standard amenities as required by modern day urban traveller. Furthermore, view of hill & sea from our room is bound to make your stay more enjoyable. Our Family Connecting with Balcony Room at our Bali Hai wing is your prefect choice for stay with family or friends. This room type is the biggest in size making it really comfortable to accommodate up-to 4 people. These rooms enjoy Pool or City views. All the rooms have standard amenities and ensuite bathroom. Our Premier Room under our Premier Wing have contemporary designs, natural tones and also the guests get an access to the lounge with a lot of benefits. This room is available in both twin and double bedding. From this room you can enjoy both city & sea views. Along with premier amenities our Premier wing offers exclusive benefits & in room amenities. 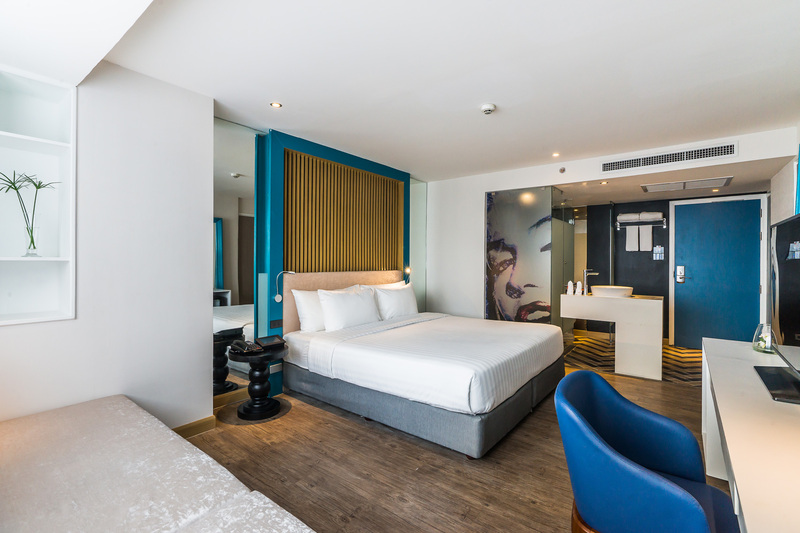 Enjoy your stay at our Premier Curve room which comes with a fabulous 180 degree view of the Pattaya Hill. All the rooms comes with premier in room amenities and ensuite bathroom. Get complimentary access to the lounge with exclusive benefits. 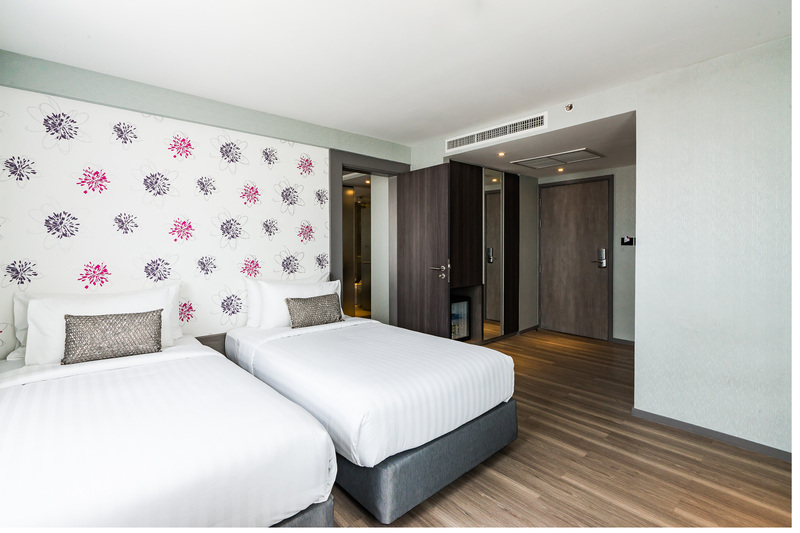 Our Premier Connecting Room at our Premier wing is your prefect choice for stay with family or friends. The premier family is the biggest in size making it really comfortable to accommodate up-to 4 people. These rooms enjoy Pool or City views.All the rooms have premier amenities and also get complimentary access to the lounge with exclusive benefits & facilities. Book Now & Get Instant 10% Discount on your Stay!! 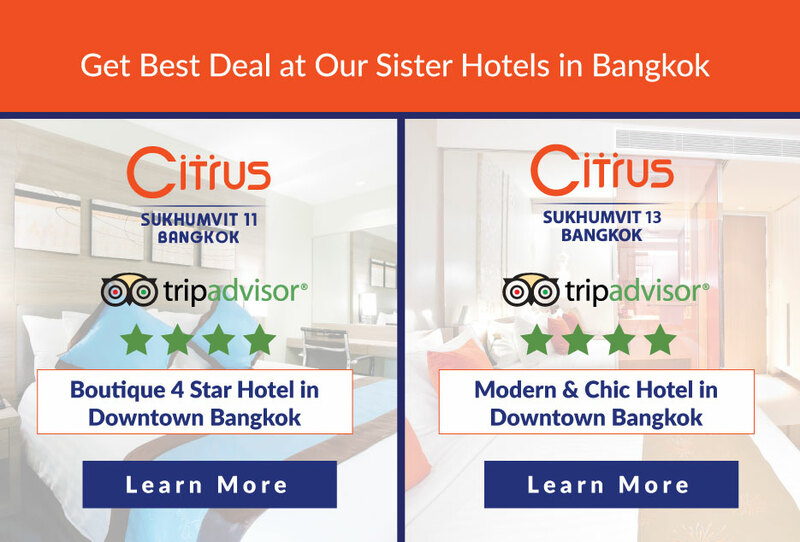 Book 14 Days in Advance & Get Discount Up-to 20%!! 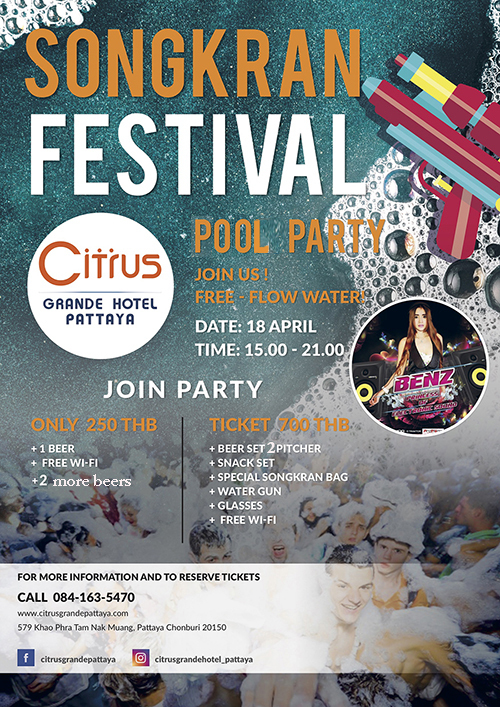 © 2019 Citrus Grande Hotel Pattaya. All rights reserved.